At Clinical Pediatric Associates of North Texas, our skilled team of pediatricians offers comprehensive medical care for infants, children and adolescents. Conveniently located in Irving and Grapevine, our courteous and knowledgeable staff works hard from first contact to make every visit to our office positive. 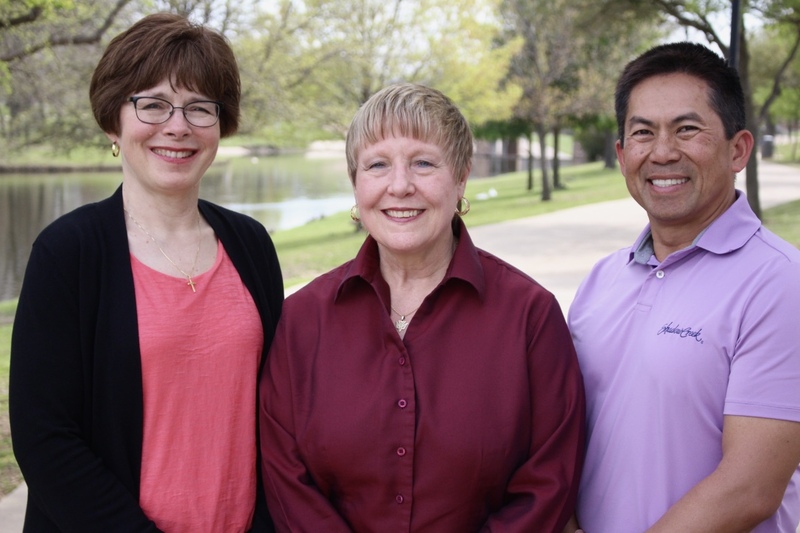 When you choose Clinical Pediatric Associates of North Texas, you can feel confident that you are teaming with knowledgeable, compassionate doctors who have dedicated their careers to child–focused health care. Please do not hesitate to contact our office with questions or concerns. Our pediatricians and nurturing staff look forward to meeting you and your family. Are you looking for the right fit in Irving pediatrics? Maybe your current practitioner is just too busy and cannot accommodate your urgent care needs. Or, perhaps you are preparing for the birth of your baby by identifying your future Irving newborn baby doctor. You want a team of knowledgeable medical professionals who will care for your kids with the same devotion that you give as their parents. When you need a doctor for children in Irving TX, it is time to contact Clinical Pediatric Associates of North Texas. Our team of medical doctors and a pediatric nurse practitioner have been providing services in your area for more than two decades, making our clinic the trusted source for pediatrics in Irving TX. We provide family health services that keep your children feeling tip-top, and we offer education services that inform the entire family about better health. What do you value in a primary care physician for your children? Would you like convenient clinical hours that fit around your work schedule? What about excellence in care — and high-quality clinical credentials? At Clinical Pediatric Associates of North Texas, we understand that your Irving newborn baby doctor needs to be available when you need us. We are open at 8 AM – 5 PM Monday through Friday and are a phone call away. No matter what, you simply cannot compromise when it comes to choosing your newborn baby doctor in Irving TX. You need a team with diverse experience in behavioral, physical, emotional and family health — you need an Irving doctor for children from Clinical Pediatric Associates of North Texas. Your initial, OB consultation appointment with one of our valued providers is always free. Come see what our team can do for you. Contact us now to get started in our Irving pediatrics practice. "We are committed to providing the community with excellent quality medical care for children from birth through adolescence and providing a positive environment to help parents offer their children the chance to obtain their full physical, emotional and intellectual potential."